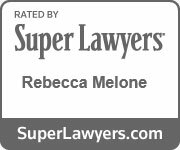 Reckless Driving in Virginia | Melone Law, P.C. 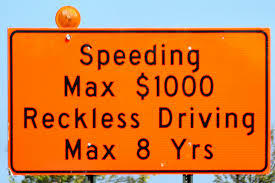 Virginia defines reckless driving as driving “recklessly or at a speed or in a manner so as to endanger the life, limb, or property of any person.” Va. Code 46.2-852. It is classified as a Class 1 Misdemeanor. A person convicted of a Class 1 misdemeanor may be sent to jail for not more than twelve months and/or fined not more than $2,500. Along with the fines and penalties imposed by the court, drivers facing Reckless Driving charges will also lose 6 Safe Driver Points, and suffer higher insurance costs. If you are facing Reckless Driving charges, you should contact an attorney right away.